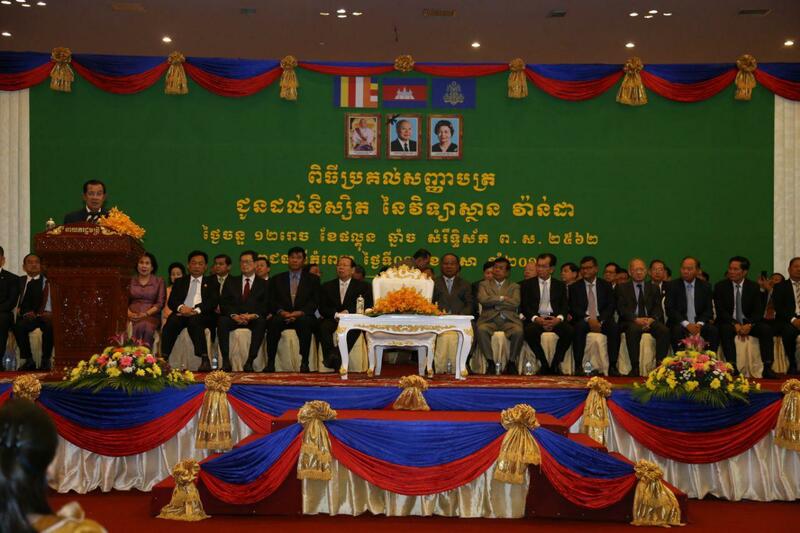 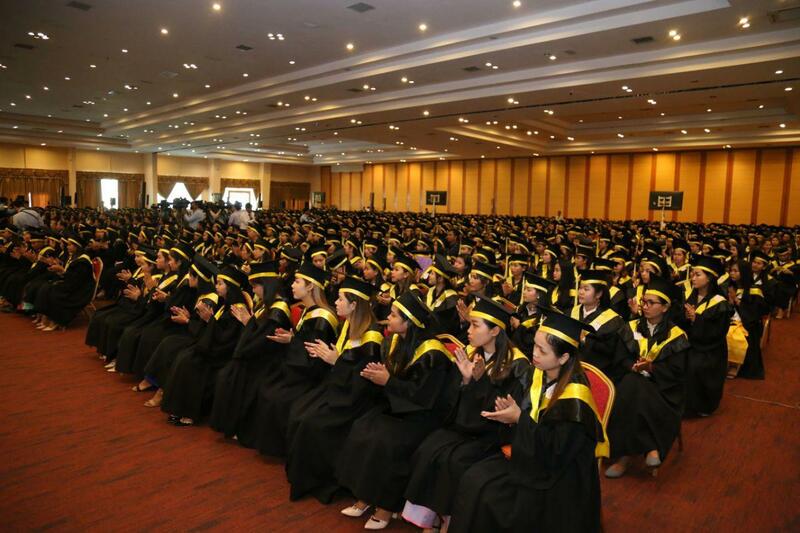 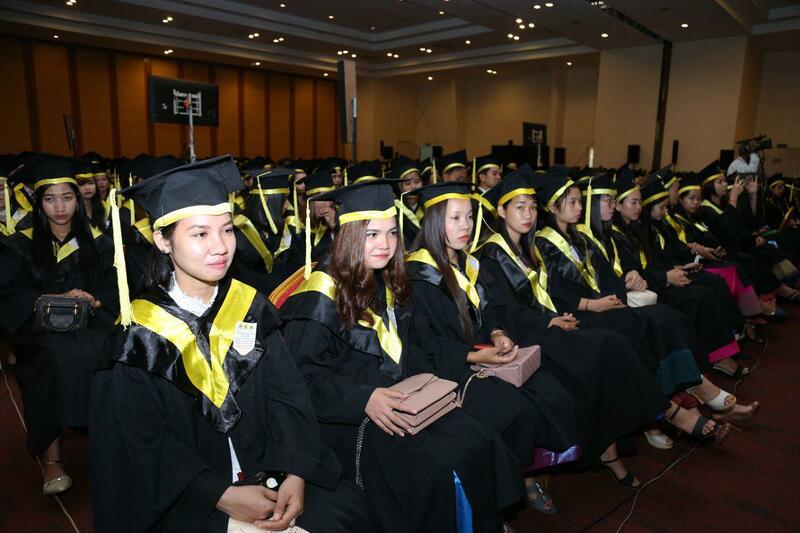 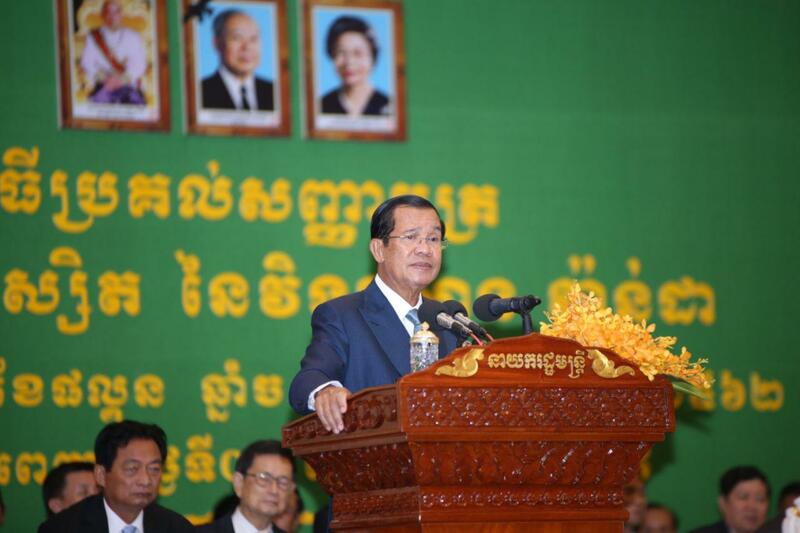 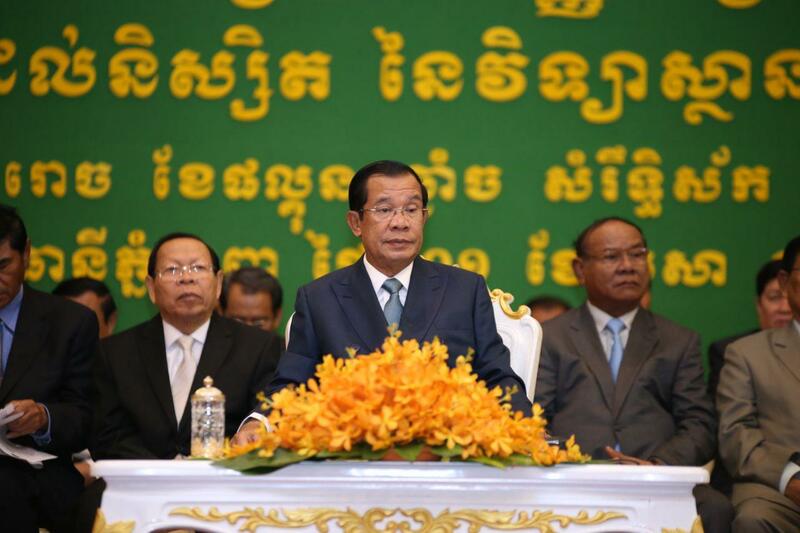 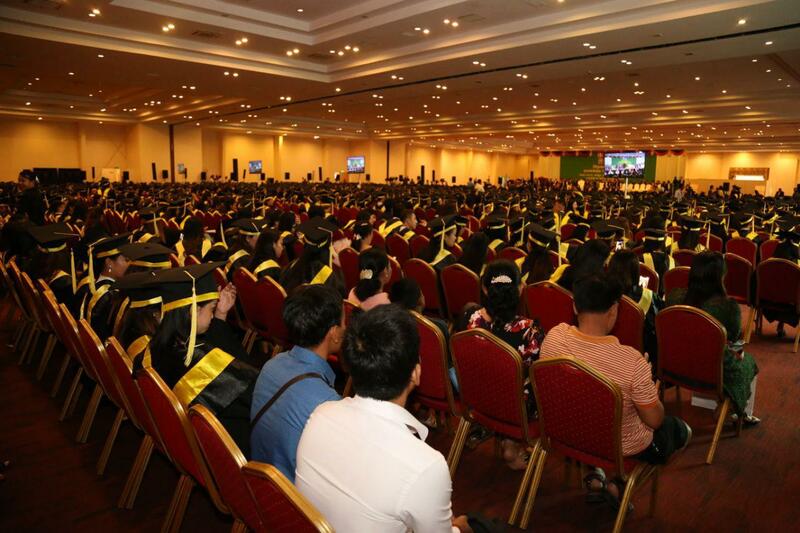 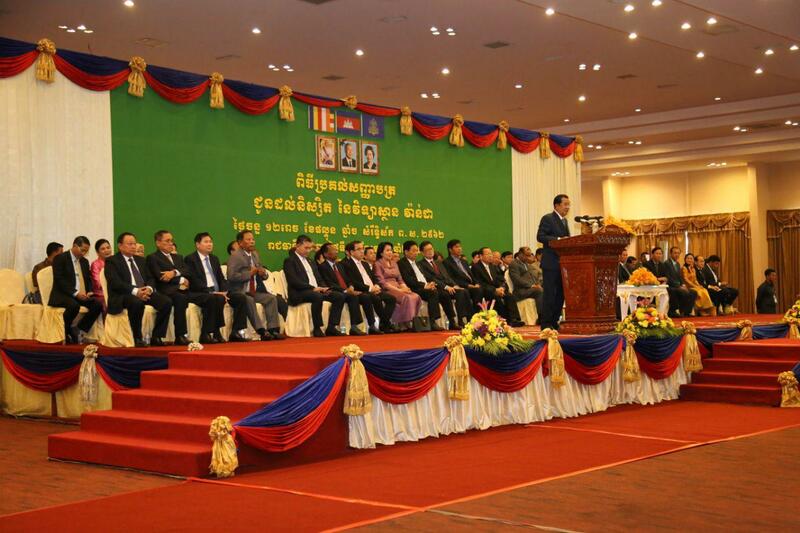 Phnom Penh (FN), April 1 – Cambodian Prime Minister announced Monday that former FUNCINPEC official and Deputy Prime Minister Lu Lay Sreng can repatriate without facing arrest, addressing at the graduation ceremony of Vanda Institute on Monday. 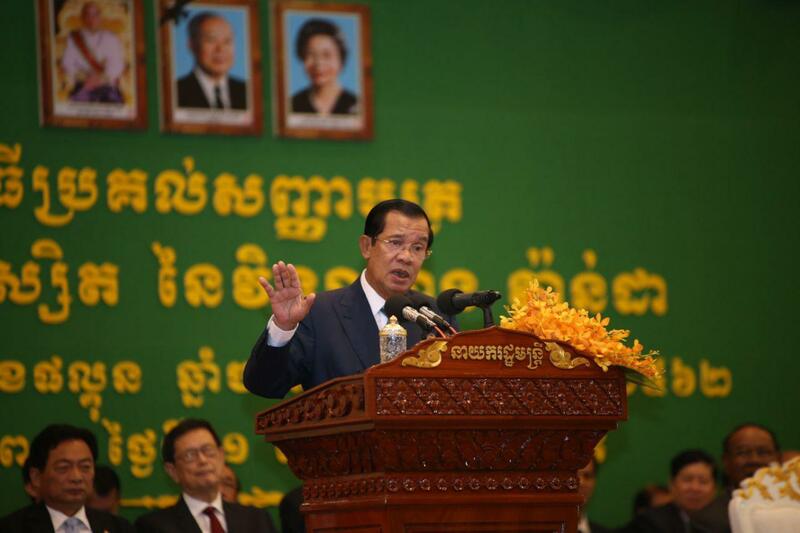 The announcement was made following Lay Sreng’s request to allow him to return home before Khmer New Year, saying he misses home and compatriots. 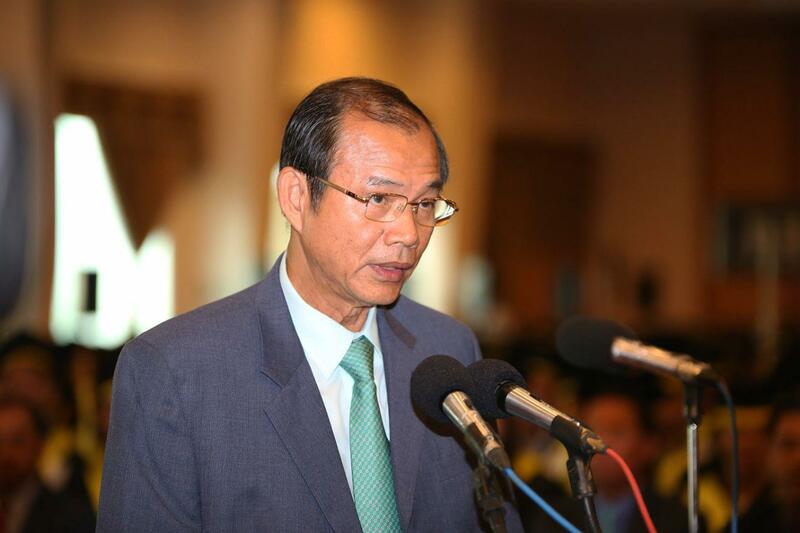 Lay Sreng left for Thailand in October 2017 after Prime Minister Hun Sen warned to file a complaint against him. 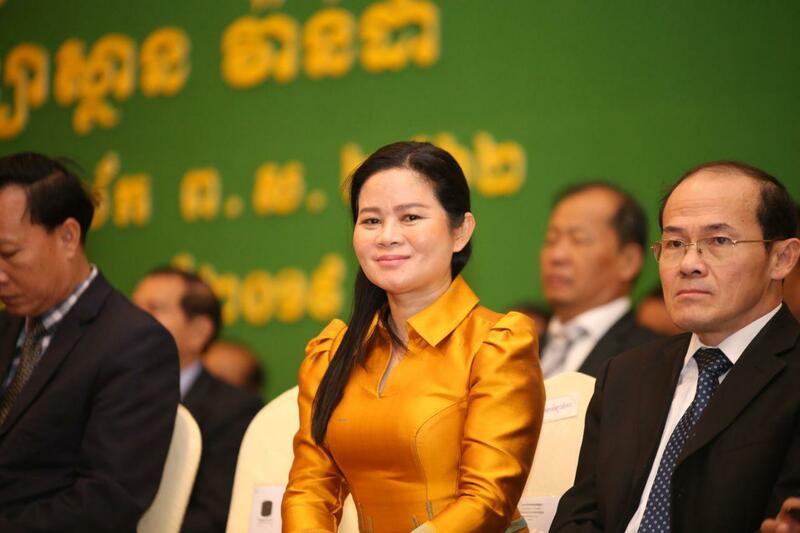 He was sued for defamation and insulting the king, calling His Majesty a “castrated chicken” for failing to address the worsening political situation. 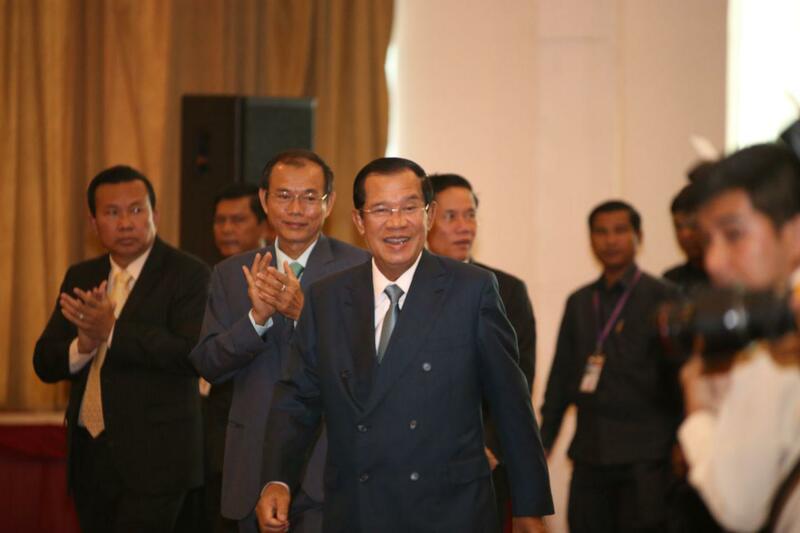 On 25 January 2018, Phnom Penh Municipal Court convicted Lay Sreng in absentia of defamation and ordered him to pay USD 125,000 to Prime Minister Hun Sen and USD 2,000 fine to the state.